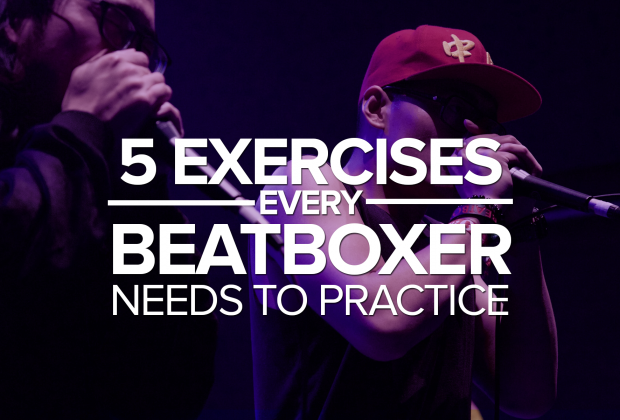 Too many beatboxers jump the gun and try to learn the most explosive and most impressive sounds first while neglecting the integral foundational sounds. Having the right foundational sounds and skills is like working out. Beginners try to rush and do as many reps as they can, but it's all useless if you have the wrong form. Kenny Urban knows what I'm talking about. 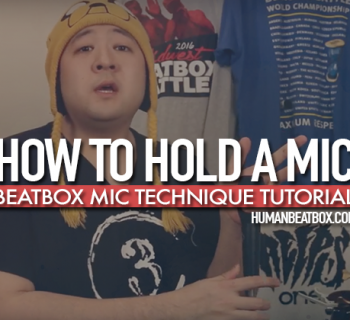 Most beatboxers practice sounds to be explosive on the mic, which may be practical for a Vocal Percussionist. But when we introduce a melody which is hummed or sung, it becomes increasingly difficult to keep that same power. The solution is to practice the breathless sounds till they have some serious kick behind them. This isn’t about lip rolls or clicks. We want to practice the essential sounds, like your Kick drum (B), Hi-Hat (T) and Snare (K). In this case, a push kick, inward Hi Hat, and spit snare. Of course, other sounds work, but we feel these are the most common and simple to achieve across the board. A Push Kick is done by building pressure in the mouth and only by mouth strength. Release the built-up pressure to create a kick without the lungs. Inward Hi hat is a simple sound. To do it, do a front click, but instead of on the hard palate, it is done behind the teeth, the alveolar ridge. This sound is done with just the tongue’s suction. The Spit snare, or BMG snare, is a popular snare sound. This one's a little harder to explain, so check out our sound page to learn how to do it. To practice this, start humming, then layer a beat over it while maintaining humming a consistently powerful note. Practicing consistency forces you to listen when you lose either beat-strength or the sung note. Do you want to be faster with your clicks and clops? The main reason why yours are not as fast as some click speed demons (Wawad) is due to muscle development in the tongue. Strengthening your tongue is crucial, not just for power, but so you can beatbox faster and for longer. Set the metronome to a speed you feel comfortable. Start slow! If that didn't challenge you enough, up the speed on the metronome and repeat until it is difficult to maintain tempo. Double up per beat. Do two clicks or clops per beat. This can be expanded to triplets as well. Do a Click then a Clop. Alternate between the two sounds for each beat. This can also be combined with the challenge stated above. Increase the time. Once one minute becomes too easy no matter the speed, it’s time to up the time. Don’t go crazy. We suggest starting by increasing the time in 30 second increments. Costik Storm. France . Kinda sad the GBB videos are winding down. Excited to see the seven to smoke tho ?? Singing is a skill. Singers warm up their voices, often by doing scales from low to high. Your vocal cord is like a muscle, so you have to stretch it every once in awhile to get it ready. With this thought, your range is also “stretchable”. Thorsen can hit higher notes because he practices them. Practice this by singing your highest note for a second. This will include straining your voice, which is bad for you if done improperly. Sing one pitch in your normal singing voice. Crawl up to hit a comfortable high note. Strain to hit your highest note, but back off immediately. Do it again by trying to hit a note slightly higher than the previous note. Repeat until you reach your current limit. If at any point this feels painful or too strenuous, stop for the day. Stay hydrated and avoid dairy products. Warm tea with honey is the best and adding ginger and lemon is a plus. This can also be done in reverse to find your lowest singing voice. Start off by singing in your normal voice, but this time, scope down to your lowest singing pitch. Loosen your throat and try to reach a new low pitch. Use your diaphragm to push each note out. Most throat basses sound bad. Some of the best throat bass beatboxers have such great tone because they treat it like singing. You want a controlled solid note, or at least the ability to control it with precision. Practice by holding a single tone as cleanly as you can. Use a tone that feels comfortable to you. If you are new to throat bass, this may be a little advanced for you. Reset when it wavers or sounds bumpy. Don’t try to just go for as long as you can. The point is to solidify a clean and loud tone. Use your diaphragm to push the notes out. This will help maintain a solid tone. Be sure to stand straight and don’t push from your throat. Low notes come all from the diaphragm and chest. We love how good everything looked at GBBB this year! Your lips aren't the only thing that can modulate sounds. Sound modulation is when the tone, as opposed to the pitch, is changed. In singing, this is singing "A-E-I-O-U." This is typically done with the lips. But this can also be achieved by changing the tone with the back of the mouth. In ventriloquism, this is called, “throwing your voice." Start by singing AHHHH! And hold your mouth position. Your lips are now at their widest speaking position. This way you know you are not using your lips to modulate. Use the back of your throat and tongue to modulate the sound to create the AEIOU tones. Once you master modulating with the back of your mouth, practice the BTK with each modulation. A simple “Boots and Cats” is fine. Just make sure you are modulating with the back of the throat, which will sound like; “Bats and Cats”, “Beets eend Keets”, Bits ind Kits”, Boots oond Coots”, and “Butts und Cuts”. To be fair, there are hundreds of other things to practice. But this list will definitely level you up. What is something you practice? Let us know and we may feature it in our next article! Cool and helpful article! I would point out that singing is REALLY complicated and increasing your range isn’t really achieved by slowly straining for higher/lower notes one at a time; it’s gained with good technique and practice over time. 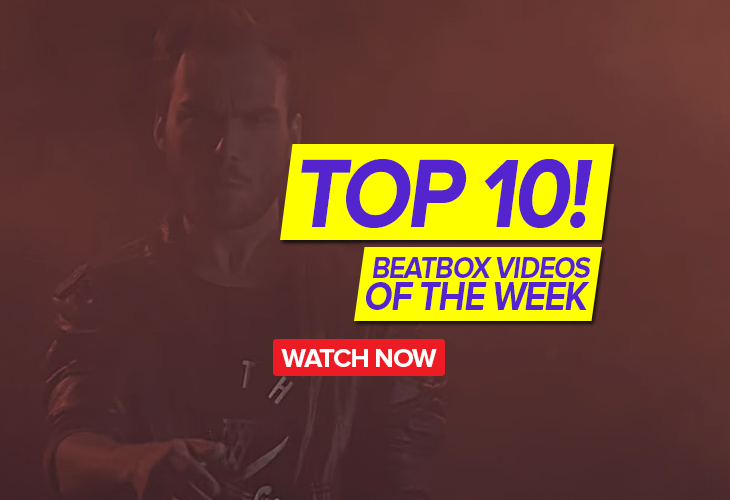 There are several tutorials and such on YouTube, as with beatboxing. Simple vocalized lip oscillations on scales are a good way to connect the breath with a strain-free tone to practice good technique. I did choir for all of middle school and high school (not bragging, just giving some reliability, haha). 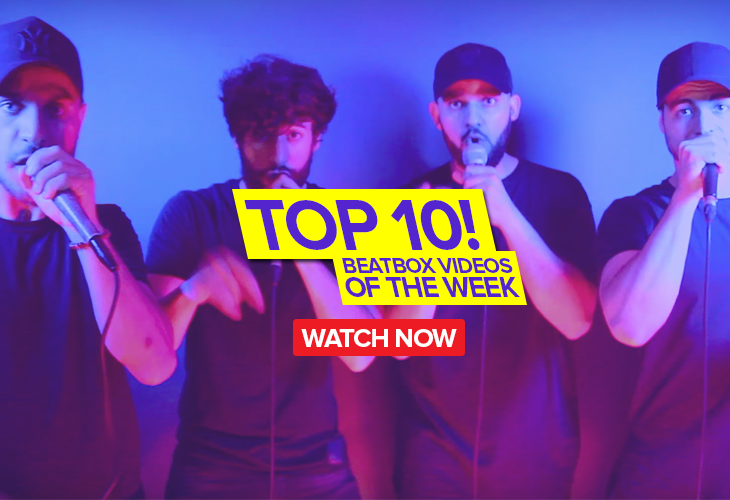 Another thing: beatbox Theory is extremely ignored and underrated. If you understand the parts of your mouth that are making certain sounds, and how they do it (if just scratching the surface of theory) you can create new techniques and sounds easily and learn existing sounds much quicker. Also peppermint tea moisturises the mouth and throat so drink lots of it and green tea dries it out so avoid it.